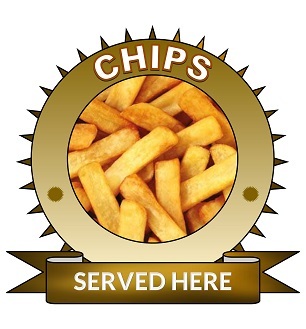 Burger chips and hotdog stickers for catering, burger van etc. 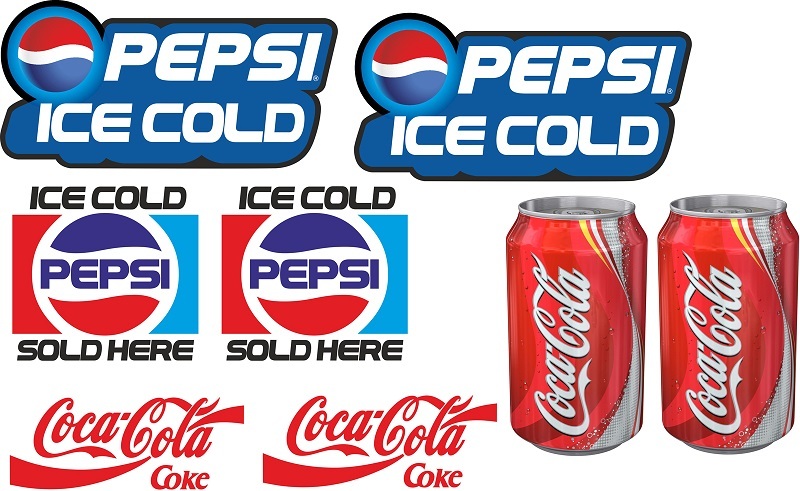 Home Appliance decal stickers. 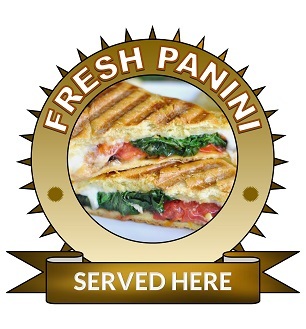 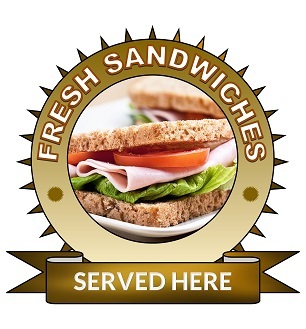 Catering Stickers. 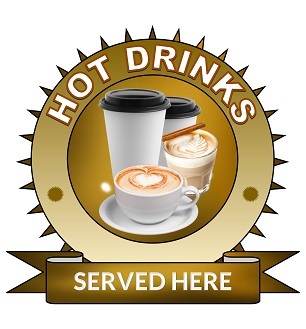 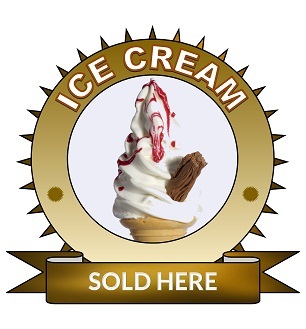 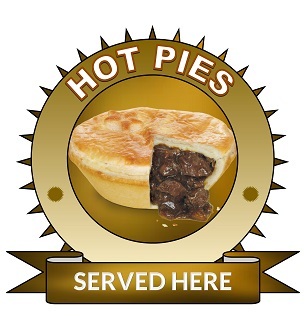 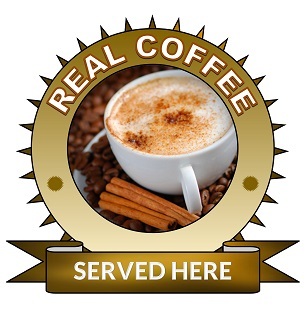 Large 25cm Hot drinks served here sticker. 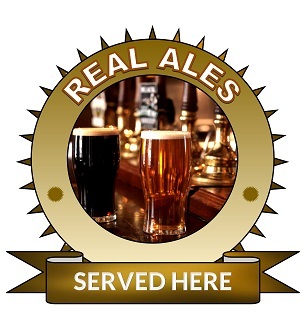 Large 25cm real ales served here sticker.